Everybody wants to be a cat! 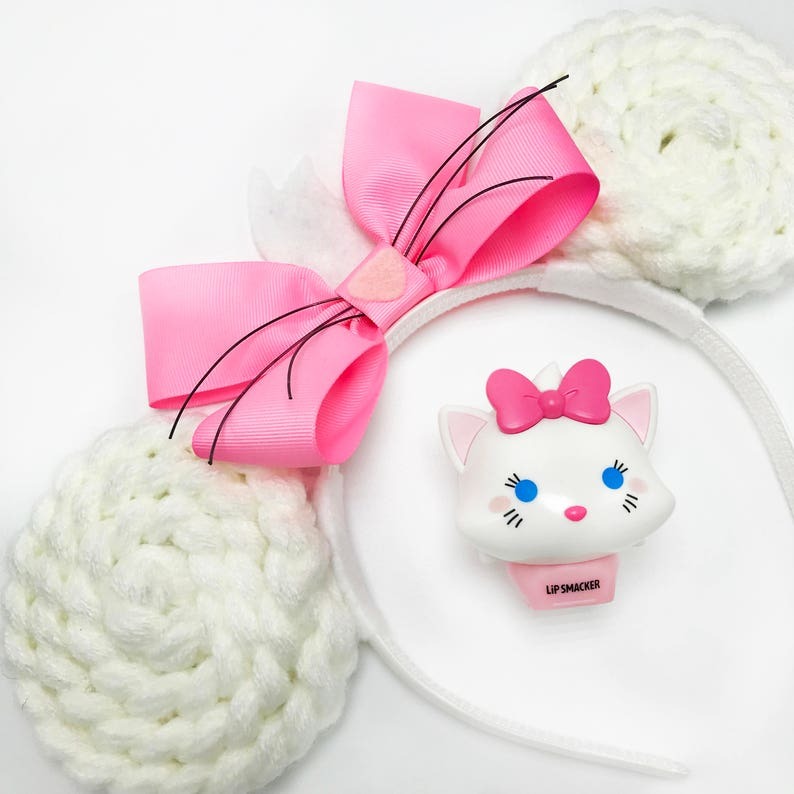 With these cute and quirky Marie inspired ears from Disney's Aristocats you'll be the cat's meow! Made with white yarn, pink bow, cat whiskers, nose and fur attributes - these are perfect for Disneybound or a day in the theme parks! These Ears have a plain back that is perfect for your favorite character to autograph them! Standard headband fits children and adults. Adorable! Even cuter in person. Shipped quickly and packaged with love ❤️. These ears are fantastic!! My little Marie loooves her new Marie ears. The quality is awesome and the shipping was super fast. Will definitely be ordering more from this shop. Dreaming up my custom request now!! Can't wait to rock these at Disney soon. 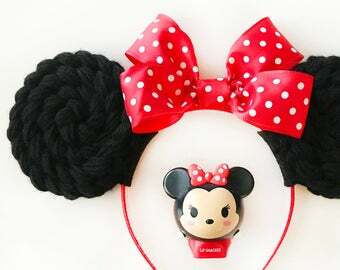 I absolutely love these ears! They are better then I expected...so freakin adorable! I can't wait for my next visit to Disney so I can wear them! They arrived quickly and came with a hand written note from the creator and some Mickeys in the box. I will definitely be ordering others from here!! I love this ring. It is a great quality ring. I get many compliments about my ring every time I wear it. The shipping was very quick! Are all of the items made to order? Yes! Every order is custom made with lots of care and love. The pictures shown are what the finished product will look like! My favorite Princess or character is not shown, can you make it? Yes! I love taking requests and creating new characters, just message me before ordering and we can work on something together!